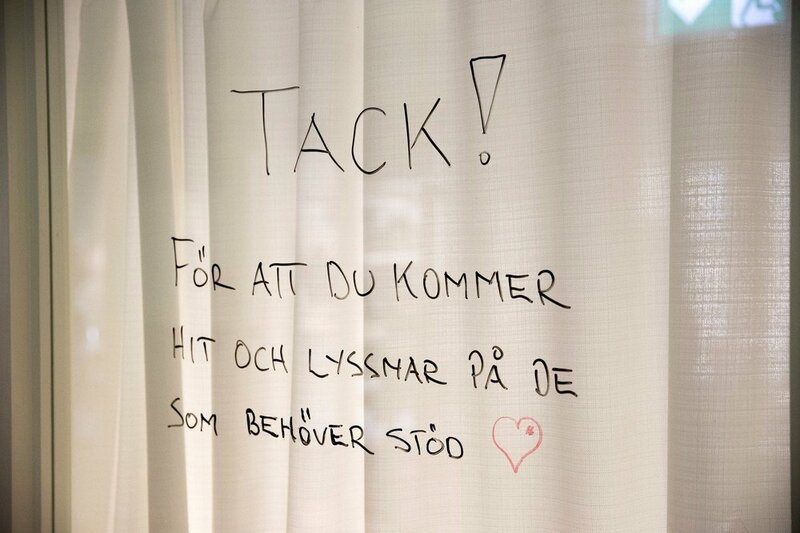 On Monday morning, April 1st, the Crown Princess Couple made an unannounced visited Mind Association in Stockholm. Mind aims to “draw attention and actively counteract mental illness, where people with mental illness become respected and receive the support they need, and where no one takes their life”. Mind was begun back in 1931 by Karolinska Institute’s professor of psychiatry Viktor Wigert under the name of SFPH (Swedish Society for Mental Health). In 2013 the name was changed to Mind. The organization offers multiple resources for those effected by Mental Health Illnesses including offering suicide support and forums to raise awareness. Mind is supported by the Crown Princess Couple’s Foundation. In 2018, Mind fielded over 30,000 calls on their hotlines which, with the help of 450 volunteers, receive calls and support people who have thoughts of suicide, elderly people who feel mentally ill or parents who are worried about their children. During the couple’s visit they met with volunteers at the Stockholm location in addition to receiving a presentation on the business. 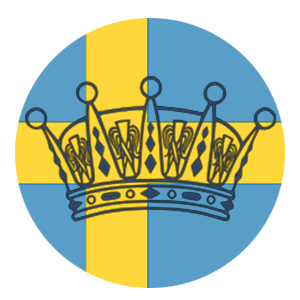 Mind is not limited to Stockholm, but has presences in Gothenburg, Halmstad, Malmö, and Umeå. All volunteers at Mind receive training before beginning. In order to work in the Parent Line, volunteers must have a long experience of working with children. There are no such requirements for the Elder Line and the Suicide Line with the exception of the training provided by the organization. One thing that I really appreciated reading was that while the Parental Lines and Elder Lines could be done at home by volunteers, Mind requires the Suicide Line volunteers to answer from their offices in order to offer support after difficult calls. Mind also offers volunteers around the clock access to a professional therapist. For this visit, Crown Princess Victoria wore her Tiger of Sweden Molena Blazer and Blossom Trousers paired with a white blouse. She debuted a new pair of af Klingberg Rakel boots in Taupe (she owns them in Camel and Black). She finished the look with her Misst Jewellery Roxy earrings in Agate and Amethyst. Apr 1 Attendance at Seminar "Climate and the SDGs"